Last week I vacationed in the Shenandoah Valley of Virginia and gave my blog a rest. 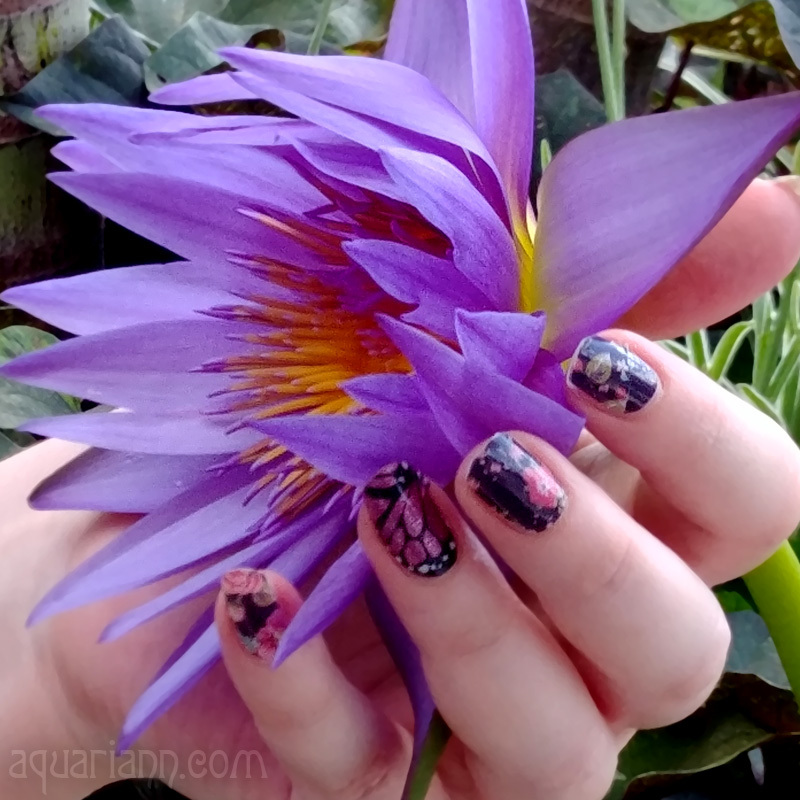 But I'm too much of a flower fan to leave my fellow junkies strung without photos for long, so I posed with pretty petals for Manicure Monday. 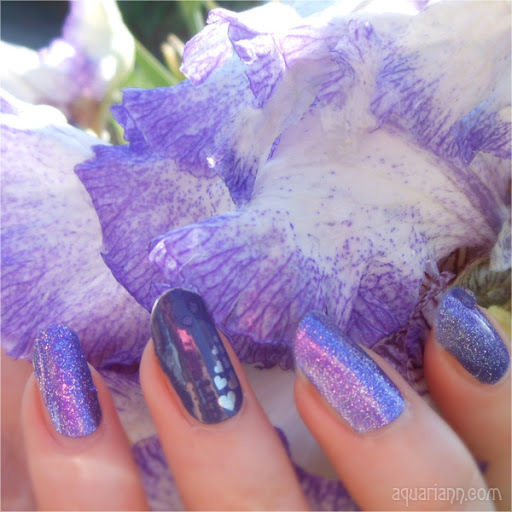 I found a beautiful bearded iris to match my amethyst nails outside the White Oak Lavender Farm in Harrisonburg. 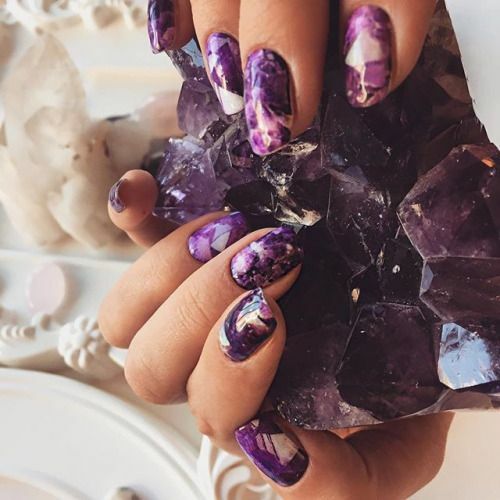 The glittery Jamberry wraps I'm wearing were retired awhile ago, but several other sparkle nail stickers are available on Amazon. 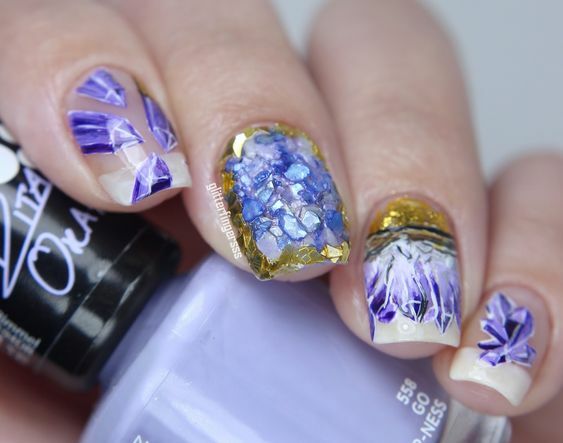 Loving the lavender hues on this week's nails! So pretty! 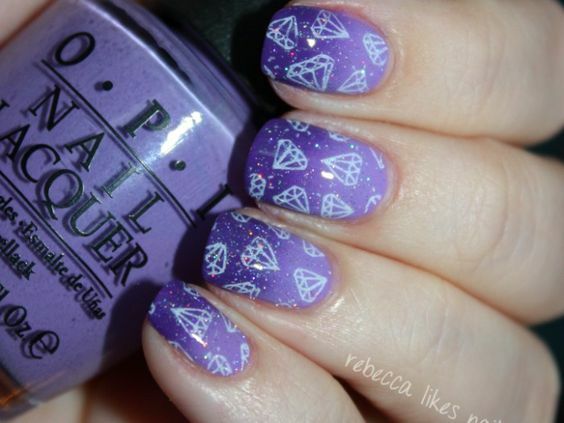 beautiful nails Kristin! I love the lavendar color. These are really beautiful. My daughter loves these.